New Opus Trust Directors - Tony Strong, Christine Sampson-Hughes, Richard Farmer. Opus Trust Marketing has added to its board to help drive substantial business growth, further improve operational efficiency and attract the best talent. 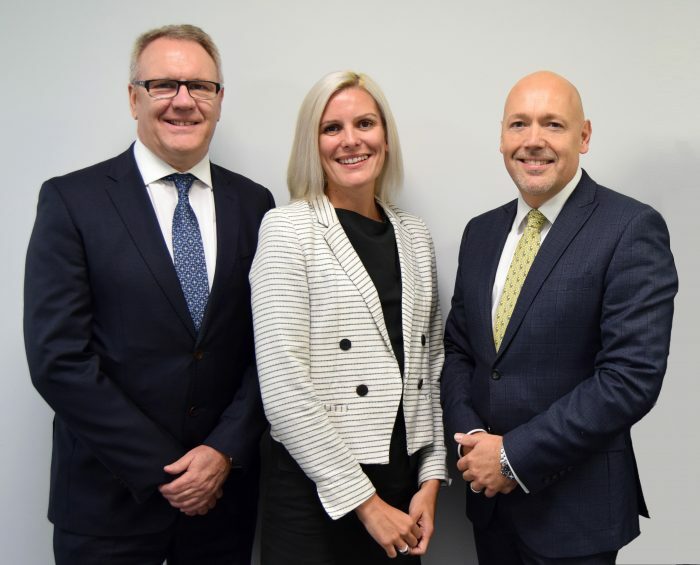 Rob Alonso, CEO, has recruited Tony Strong as Chief Operating Officer, Richard Farmer as Sales and Marketing Director and Christine Sampson-Hughes as HR Director. Rob Alonso said: “I am delighted to welcome Tony, Richard and Christine to our executive team at Opus Trust. Building on our success to date, I am adding further expertise to a board which has achieved impressive year-on-year growth. Tony, former CEO of Parseq and Group Managing Director of Communisis, has served on several boards and has an impressive track record of delivering business transformation. Joining the board from Paragon ID, Richard has been appointed as Sales and Marketing Director. He brings over 25 years of sales & client services leadership experience. Christine joins the Opus Trust board as HR Director with extensive knowledge of building and implementing training, development and coaching programmes.